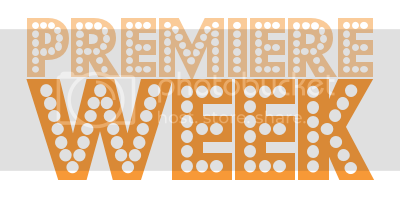 Welcome to Premiere Week 2013! I hope you'll enjoy (or at least tolerate) this break from the normal C&CC schedule. This year's week will be a bit different, as this fall's premieres seem to be more spread out than previous years. In order to not have the "Beyond Premiere Week 2013" post be enormous—verging on TL;DR territory—I'll do one post on Friday for shows that are premiering next week (Sept. 29–Oct. 3), one the week of Oct. 7 for what's coming that week and then one more the week of Oct. 14 with the stragglers. To be completely honest, I am so ready for this show to be over. 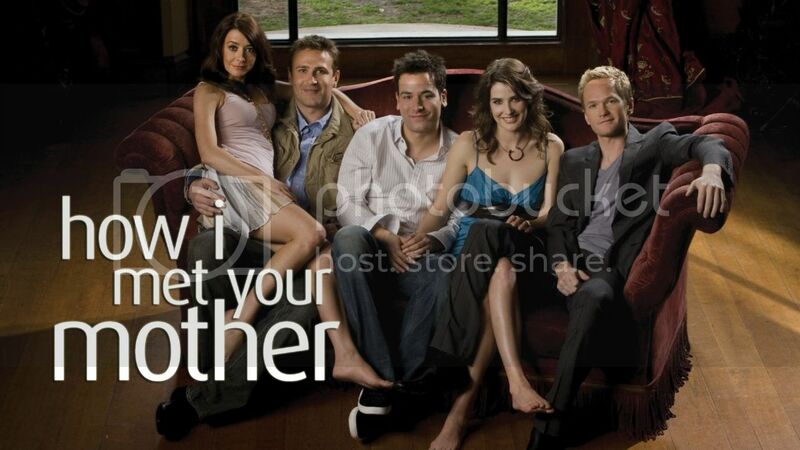 I will continue watching this final season in the hopes that all the dangling plot points—particularly how "the mother" and Ted get together—will finally be resolved. 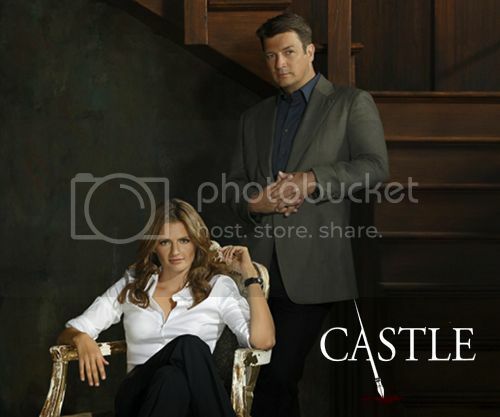 Last season left us with quite the cliffhanger when it comes to Castle and Beckett's relationship. I have a fear that Beckett's answer won't make things happy between the two for a while, but do believe that Caskett (Beckle?) are meant to be, so eventually we'll see a happily ever after. I continue to love this show and the characters, so I'm so glad it's back for another season. I enjoy thrillery crime procedurals a lot (as you'll come to see over the rest of the week, and you already know if you've been around for previous Premiere Weeks), so the idea behind this show intrigues me. 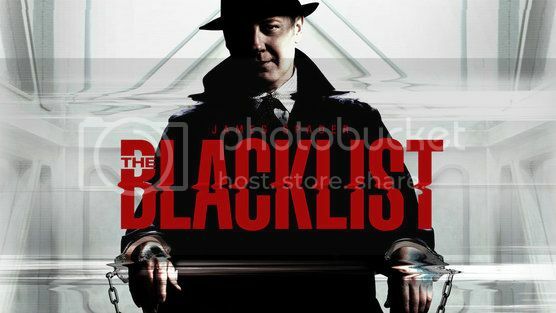 I don't, however, much enjoy James Spader, and Elizabeth Keen's hair (in the trailer) looks so weirdly fake, it's distracting. I'll give it at least a couple of episodes, however, to see if the story can win me over. So, friends, will you be watching any of these shows? If not, what will you be watching tonight?